Sophisticated modern residences built by Conrad Homes in Lovers Lane Heights. 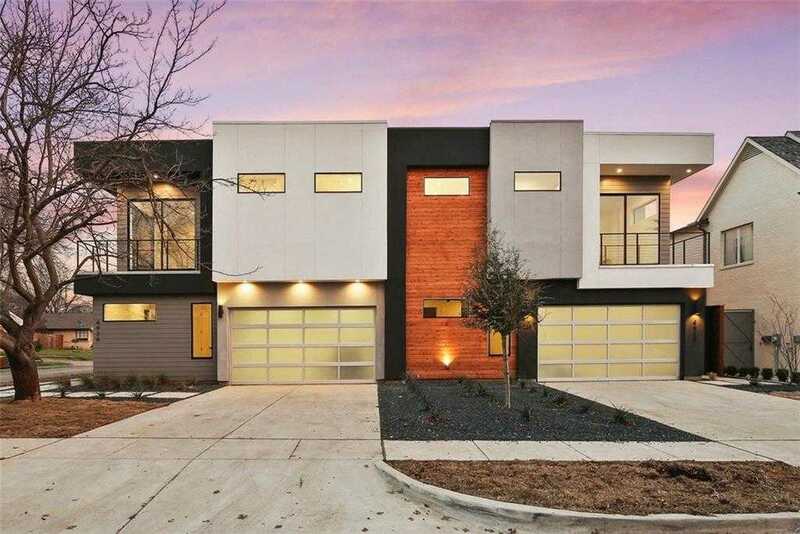 Contemporary design with soaring ceilings & tons of windows located on a premium corner lot. Over sized kitchen island with quartz waterfall countertops, stainless steel appliances, white oak hardwood floors. Designer tile & lighting throughout. Complete FOAM insulation, 2×6 framing & LED lighting for energy efficiency. Full guest suite downstairs, and 2 Large bedrooms plus a game room upstairs. Private backyard with covered a patio & 8ft privacy fence. Located just minutes from the Lovers Inwood Shopping center with tons of restaurants & shops. Please, send me more information on this property: MLS# 14035479 – $649,900 – 4924 Kelton Drive, Dallas, TX 75209. I would like to schedule a private showing for this property: MLS# 14035479 – $649,900 – 4924 Kelton Drive, Dallas, TX 75209.